Thanksgiving Day reminds us of what we should be thankful for all year: a loving family, food to eat, warm clothes on our backs, and time spent with children reading together. Yes–reading together! Reading together is an essential part of growing up, just as important as food and shelter. Reading to your young child, snuggled up to you and a book, feeds his or her brain and makes your child feel loved at the same time, nurturing both cognitive and emotional health. 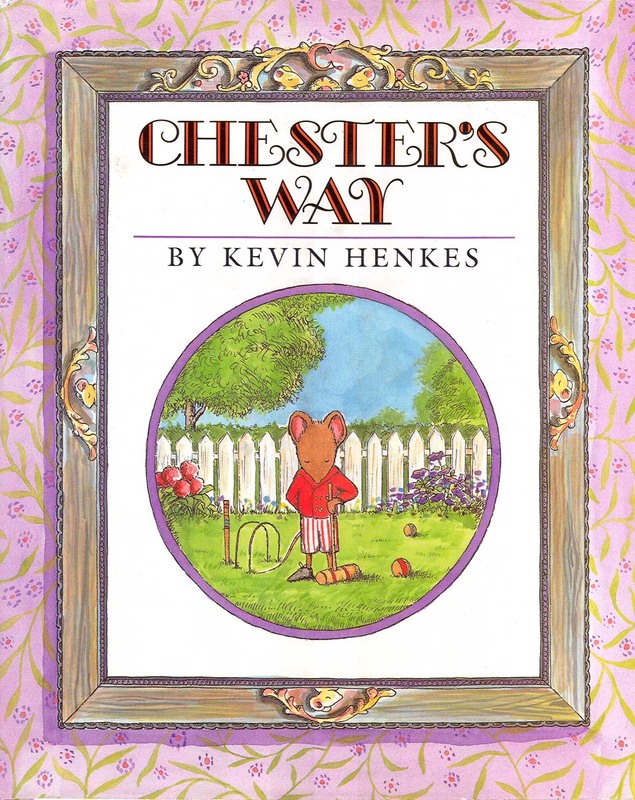 What books are your favorites to read in your family? Do you read a story with words that are bouncy and rhyming or so silly that you laugh together? Maybe a favorite book is about something familiar that is comforting that your child wants to hear again and again. If your child is curious, a book about the natural world could become a favorite. Thank you to all the grown-ups that read to young children and help them get the best start in life. Here are some ideas of books that could become classics in your household. 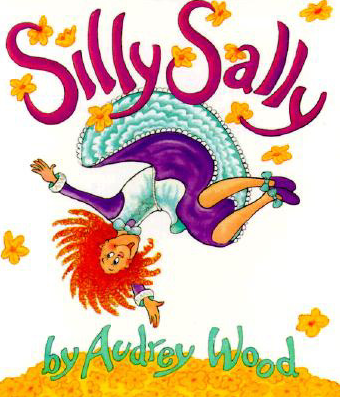 “Silly Sally” by Audrey Wood. Rhyming, repetitive, and downright goofy, this story about Sally walking backwards and upside down into town will have your pre-schooler giggling in no time. “The Snowy Day” by Ezra Jack Keats. Told from a young child’s perspective, this little boy discovers the wonder of snow as it falls in his neighborhood. He finds out how to make snow angels, go sledding, and how snow melts. “ Pete’s a Pizza” by William Steig. Making a boy into a pizza can be a very ticklish activity! This is a book you can act out over and over. “Officer Buckle and Gloria” by Peggy Rathman. Police Officer Buckle and his dog assistant Gloria give safety lectures throughout the town. No one listens to the lectures until Gloria starts acting out the safety tips without Officer Buckle knowing. Humorous and informative, too. “Where is the Green Sheep?” by Mem Fox, illustrated by Judy Horacek. Is he here? Is he there? Every page is an enticement to turn to the next. Where is that green sheep? Share the read-aloud experience: Give the gift of reading to a local family by donating a new book or funds for Family Reading Partnership to buy a book. Books are distributed to families at WIC sites and through local human service agencies. Buy a favorite book at Buffalo Street Books in Ithaca and donate it to the “Give the Gift of Family Reading” program right at the store, beginning the day after Thanksgiving. Call Family Reading Partnership at 607-277-8602 for other donation options. Thank you for giving books or funds for books so other families can enjoy family reading time together.